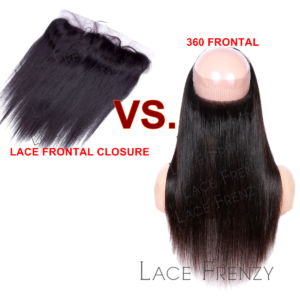 The new trend in hair extensions market , are these “360 lace frontals”, which goes all the way around the circumference of your head. 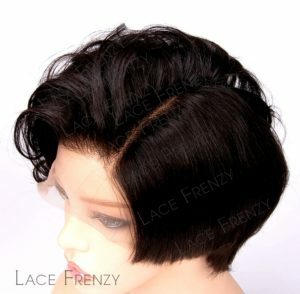 Some with elastic bands or stand Swiss lace for sewn in styling preference. 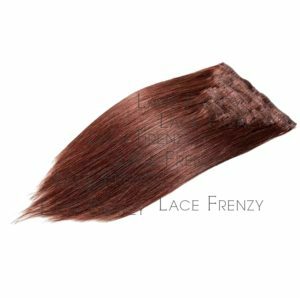 These Lace Frontals comes in standard medium wig cap size wearing women (basically 22-22.5″ in circumference). 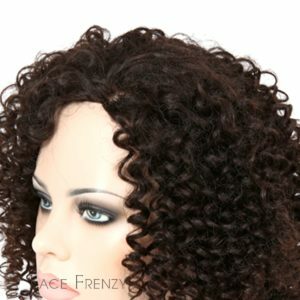 With 4 inches to the front and 2 inches towards the back. 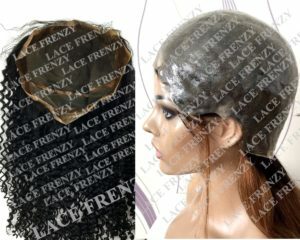 All hand-tied and bleached knots with natural hairline.